I am so excited to use this resource! 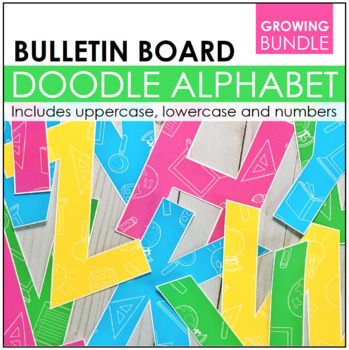 This is a bulletin board kit that can be used for a variety of grades. Basically the teacher will put various news articles on the bulletin board for the students to read and then the students respond to the articles. 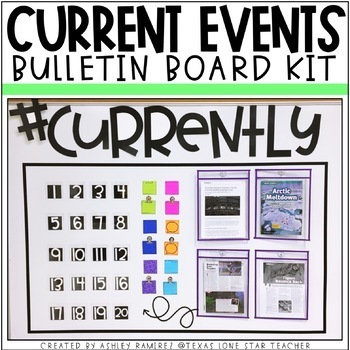 I love this resource because not all students have access to internet or the news at home, and students can keep up with current events through this bulletin board. I think that this will be a great resource in my classroom. I am thrilled to use and implement this in my classroom! 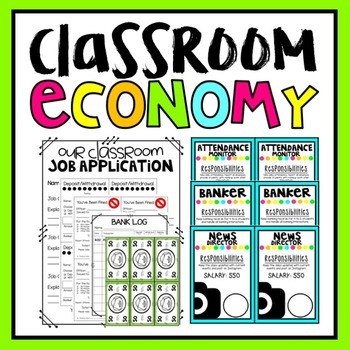 Not only is this a classroom management strategy for nearly any grade, but it also teaching finances to the students! Each student has a “job” in the classroom and they get paid everyday to do their job. It takes some setting up to do, but it’s great in the long run, or so I hope! Every month, the students have to pay “rent” for their desks and at the end of each month, they can spend their money on the auction. For me, I think that I am going to do rewards like, “sit at the teachers desk for the day,” or “chew gum in class,” rewards that don’t actually cost any money in my classroom. You can also reward students if they are doing a good job by giving them extra money. This is what I’m most excited about! It’s like Monopoly in real life! This is such a simple resources, but it’s a great formative assessment that can be used often. Kids love social media (don’t we all? ), so why not implement it in your classroom? 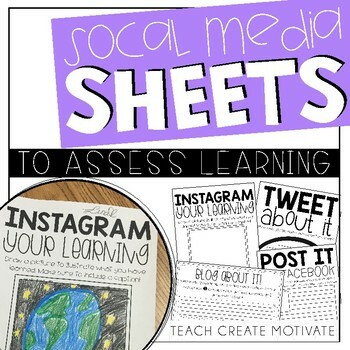 With these social media sheets, students can create a tweet (Twitter), draw a picture and a write a caption (Instagram), and more to show what they learned! This is another simple resource, but it is one of those can be used over and over again! I plan to print these out and laminate them to use in my classroom. These are just fun letters to use for bulletin boards. I originally saw these implemented in the first grade classroom I student taught in. These work as a great extension activity for students, and it’s great for those creative students. 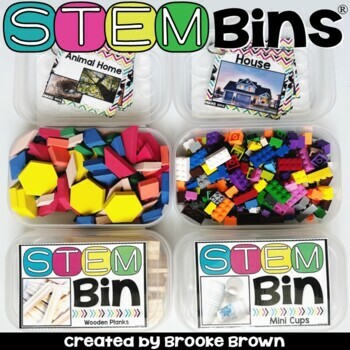 You assemble these boxes with various materials (play dough, popsicle sticks, pipe cleaners, etc), and there are task cards for students to create certain things with the materials given to them. It’s a great way for students to be creative in the classroom! I saw this and immediately had to download- I mean, it’s free! 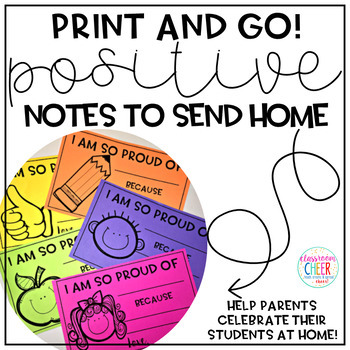 These are positive notes to send home to parents to let them know how their sweet little kids are doing! I am so excited to use these to show parents how much you care about their children.